Want to stay on the ‘fore’ front of people’s minds? 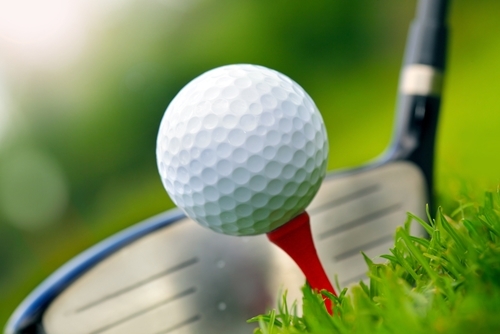 With spring around the corner, the golf course will be a prime place to promote your business. 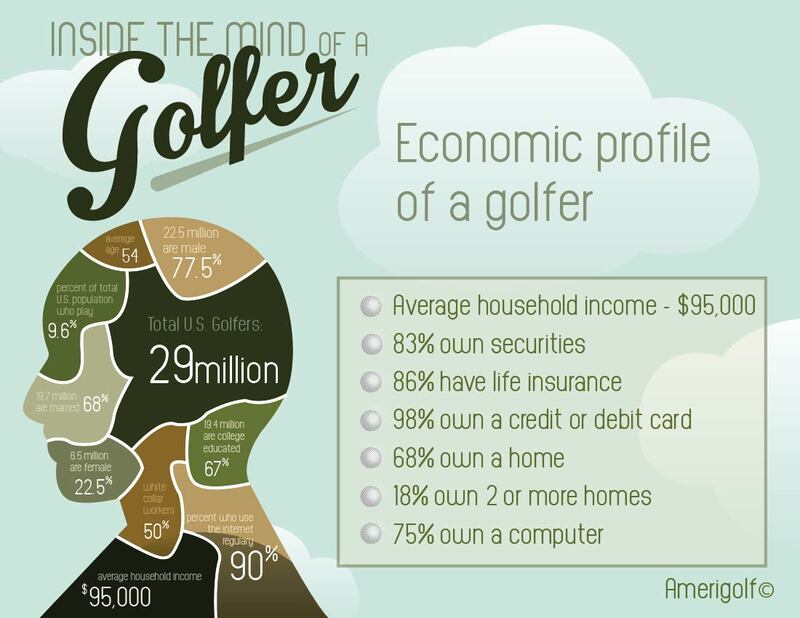 It makes sense and cents to market your brand to golfers: 29 million people take to the links annually. They’re a desirable bunch, too–highly educated and largely white collar, with average earnings of $95,000 per year. Surveys show many are in the market for big-ticket goods and services as well. Want to reach more women? Golf-oriented promotions can help with that as well, since almost 23% of all golfers are female. Organize your own event. Ask your Myron rep about banners and table runners for your registration area, so everyone will see your branding message. Use golf as a team bonding tool within your company, too: Have a tournament instead of an annual picnic, or offer a group golfing trip as an incentive for meeting a sales target or other goal. Back someone else’s tournament. Sponsoring even a single hole will give you face time with players and spectators. Set up a branded booth and introduce yourself, offering a distinctive and functional promotional gift to people who give you their business card. Follow up on those new contacts! This is an especially good idea for realtors, financial advisors, accountants, car dealerships and Sporting Goods Stores. Give registration gifts that really register with people. Customized badges and badge holders, lanyards, and caps will add to your registration table’s appeal. Other nice touches: Personalize each player’s hat with his or her name, and hand out matching golf shirts with your logo to create a uniform look. Myron has top golf apparel brands like Nike®, Port Authority®, Cornerstone®, and Sport Tek® to up everyone’s fashion game both on and off the course. You’ll find a huge selection of colors, trims, and accents, along with easy-care features such as moisture wicking and snag and wrinkle resistance. We even offer special ladies’ sizing in most styles! Offer promotional prizes. Add some fun for participants along the way with prizes for the longest drive, great number of holes-in-one, shot closest to the pin, greatest number of bogies, or the most honest score card (not that a golfer would ever fudge his or her numbers). Need giveaway ideas? Myron has you covered with BBQ gear, Bluetooth® speakers, wine accessories, and more. Giving out both earnest and gag trophies and awards will entice people to stick around after the event and hear your message before they leave. If you are in any of these industries golf promos are a great way to advertise your business. Assemble an awesome swag bag. Myron’s custom imprinted drawstring bags, golf-themed cooler bags, and gym bags are all sturdy and roomy enough to hold goodies. Some ideas of what to put inside: a golf towel, water bottle, lip balm, sunscreen, first aid kit, sunglass string holders, or a divot tool even in a stylish pink for women. Give out golf gifts even off the course. Run a contest for customers to win golf-themed goodies, or offer a golf-oriented promotional gift with purchase for Mom and Dad for Mother’s and Father’s Day. Myron makes it easy with everything from a golf valuables pouch, ball markers and golf umbrellas to branded golf balls like Titleist®, Callaway® and Nike®. 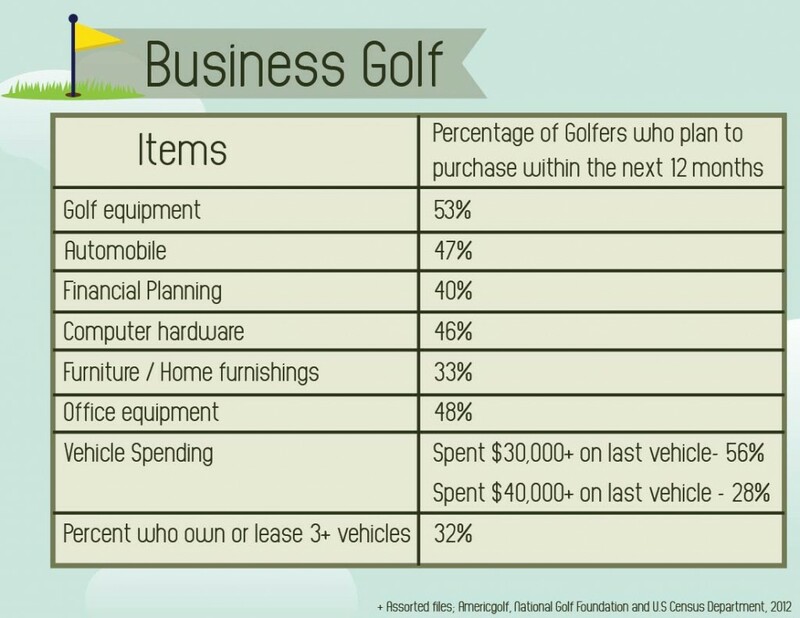 Golf can be a great way to advance your business and your career. You can learn more about a person in 5 hours on the golf course than you can in endless sales calls or boardroom meetings. Use some of these helpful tips and you too will be a player. About the Author: Terry Shatner is responsible for supporting vendor partnerships, product and sales operations at Myron. She is a strategic thinker with demonstrated success in marketing, promotions, the promotions industry, and sales operations in both B2C and B2B markets.